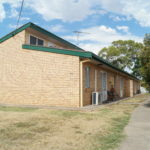 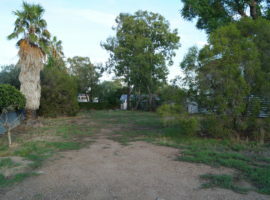 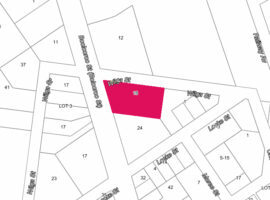 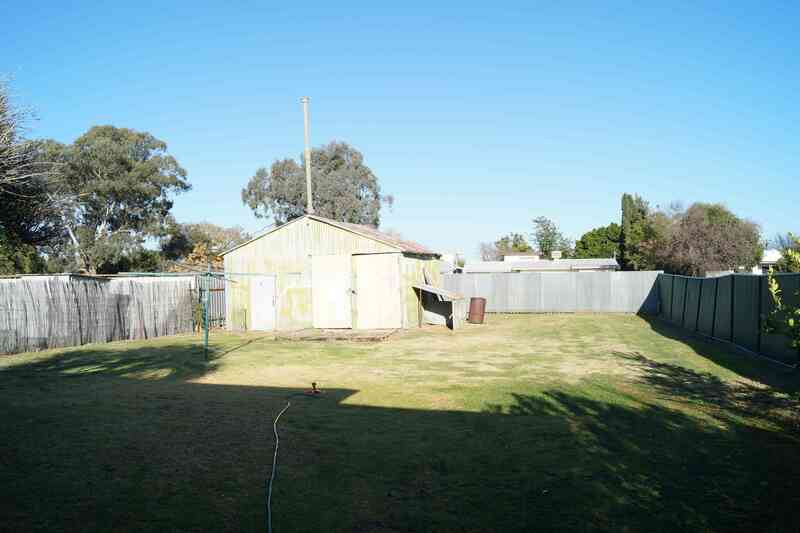 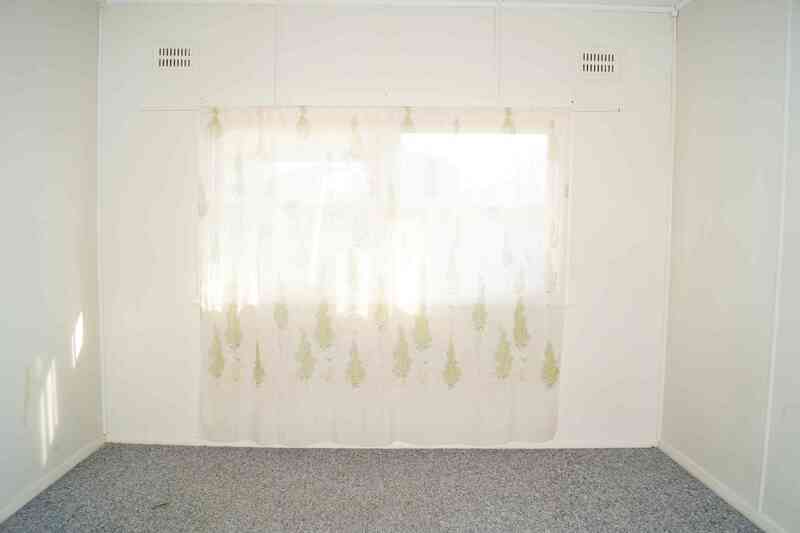 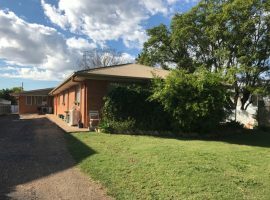 Dominique has managed our Moree property for all the years she has been involved with property management in Moree. 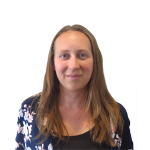 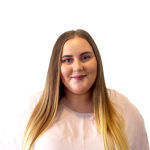 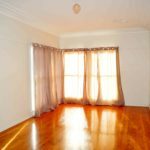 We have had other property managers and have had other property managed, however we have been spoilt by Dom's commitment to her trade. 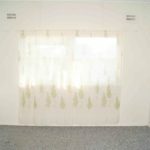 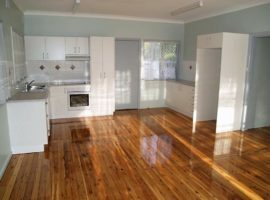 Her attention to detail and her timely communication as if we were her only client have continued to impress despite the inevitable growth and success of her business. 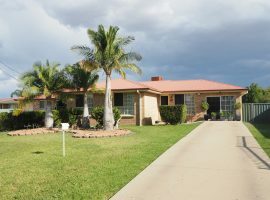 Her appreciation of the tenants as valued clients is a refreshing and winning approach to holistic property management that sets her well above other providers. 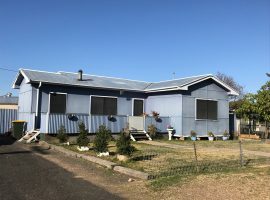 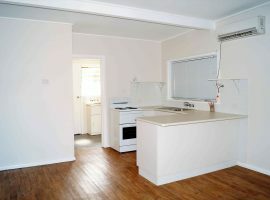 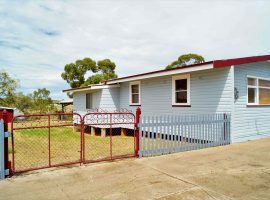 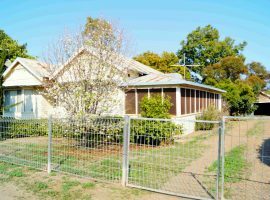 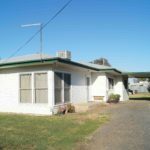 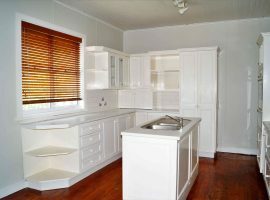 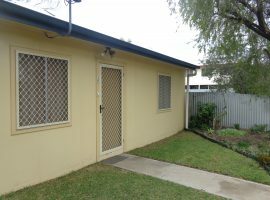 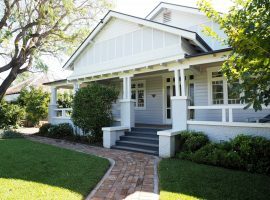 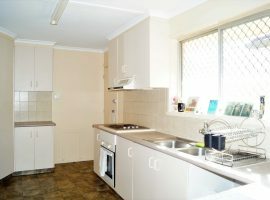 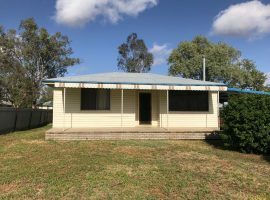 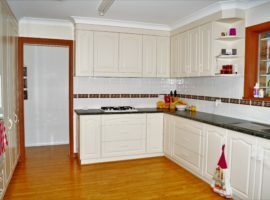 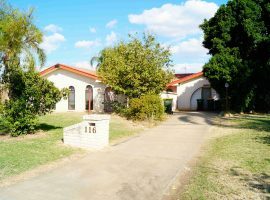 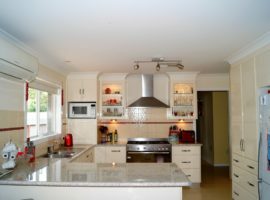 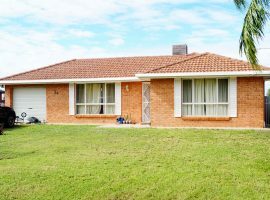 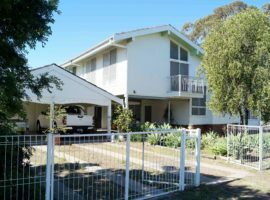 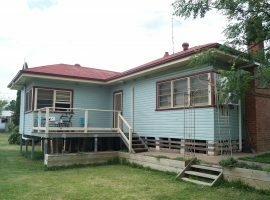 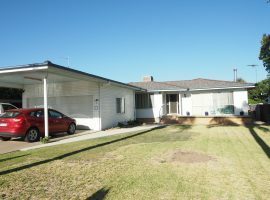 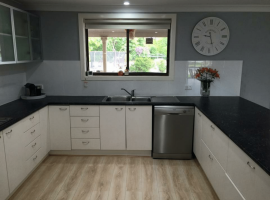 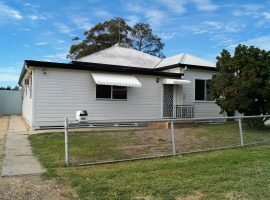 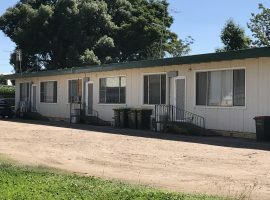 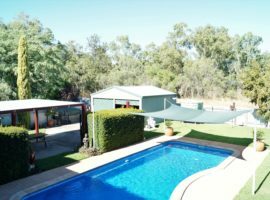 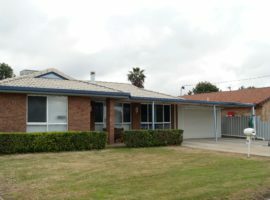 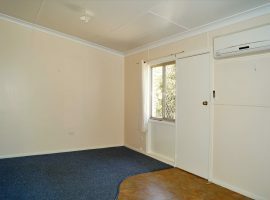 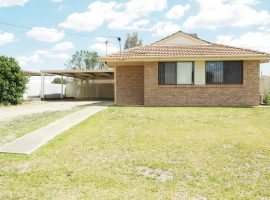 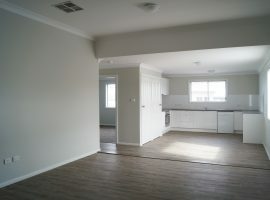 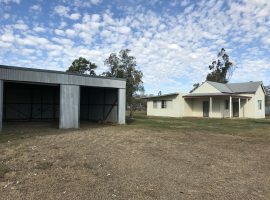 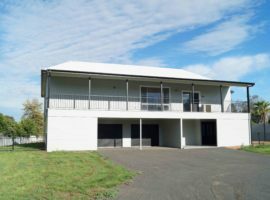 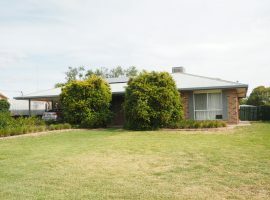 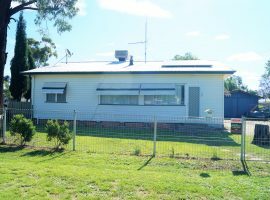 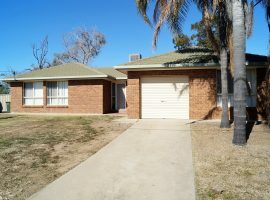 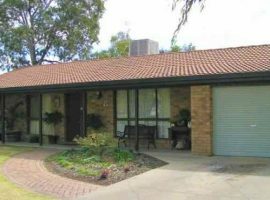 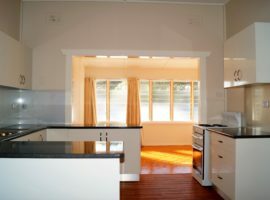 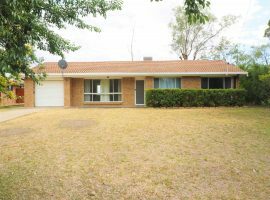 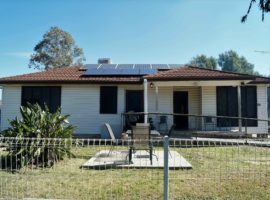 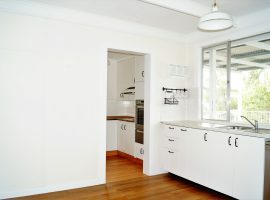 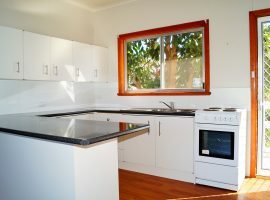 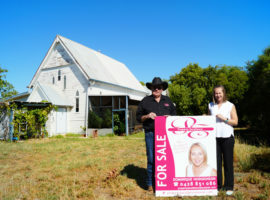 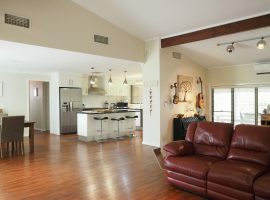 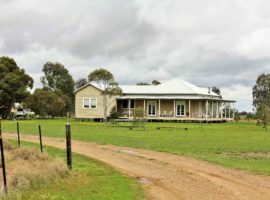 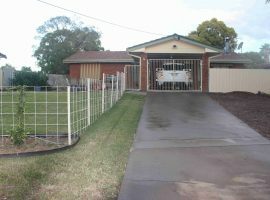 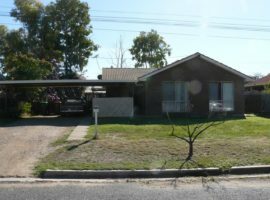 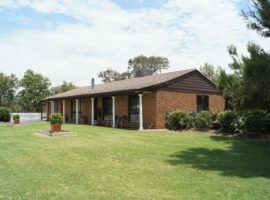 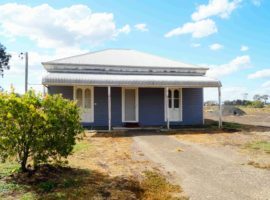 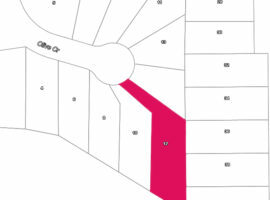 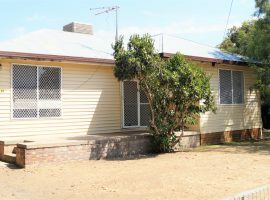 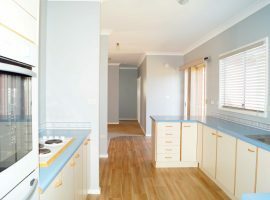 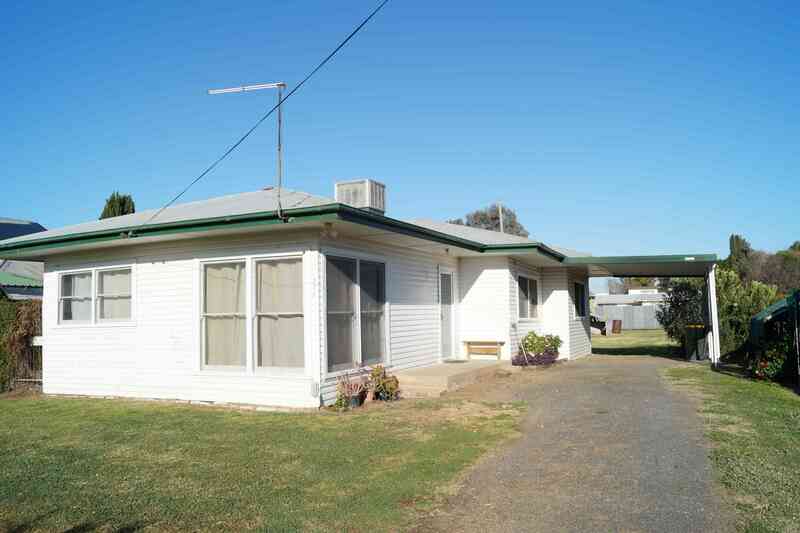 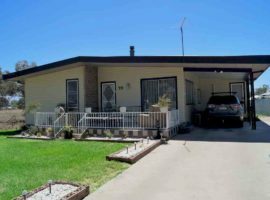 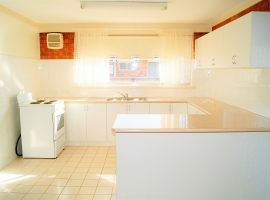 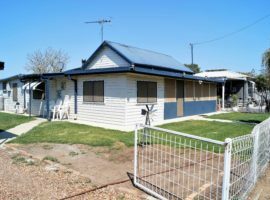 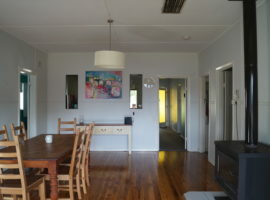 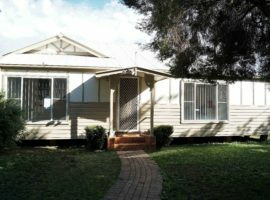 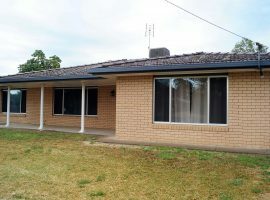 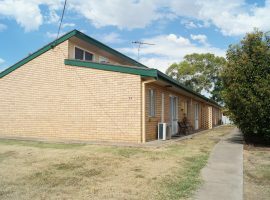 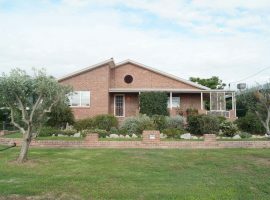 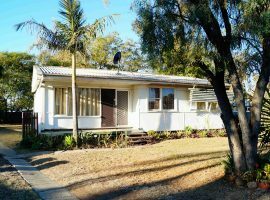 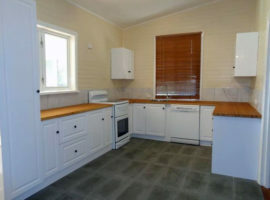 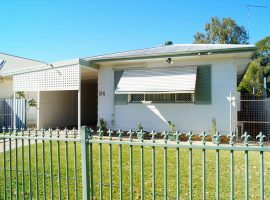 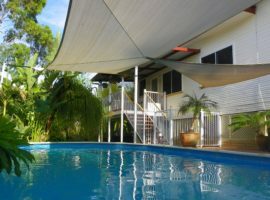 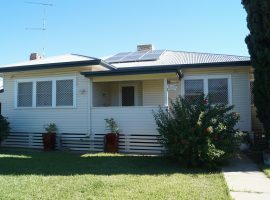 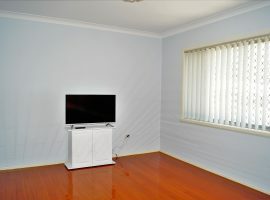 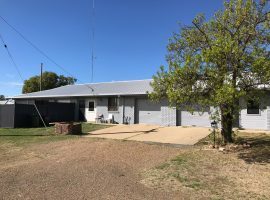 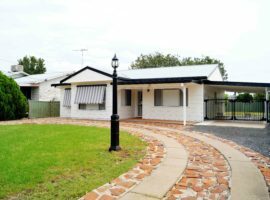 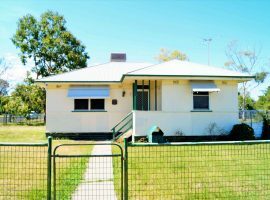 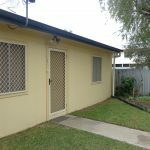 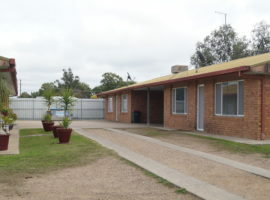 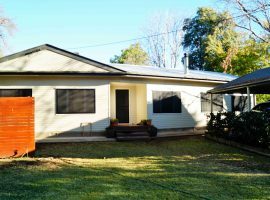 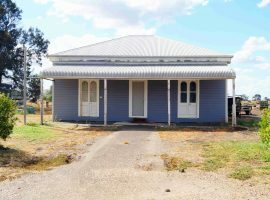 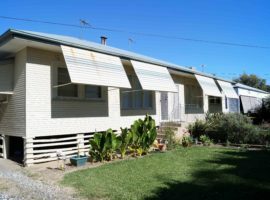 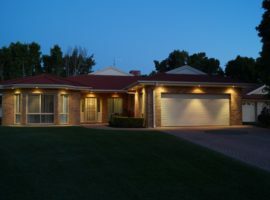 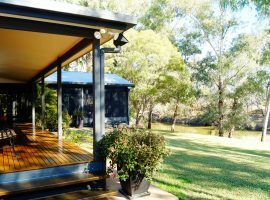 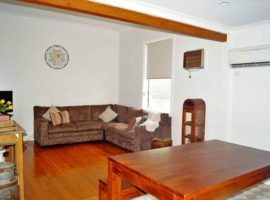 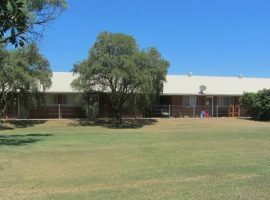 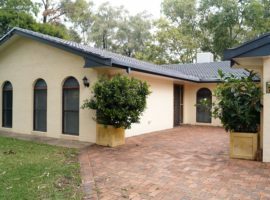 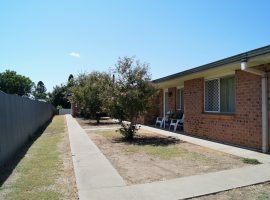 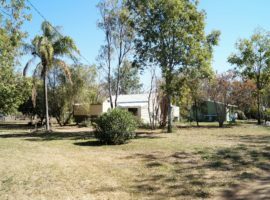 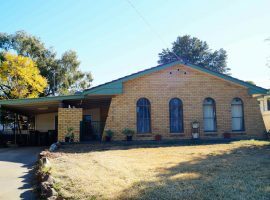 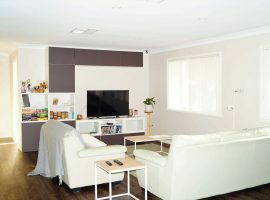 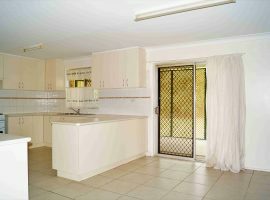 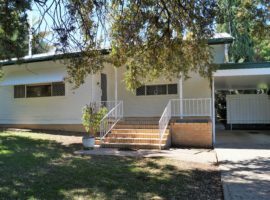 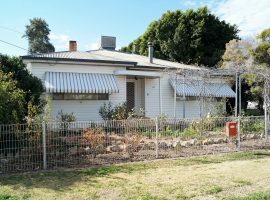 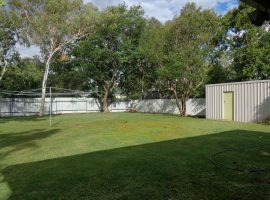 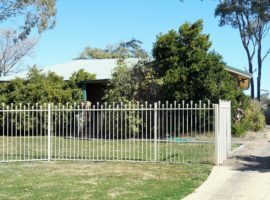 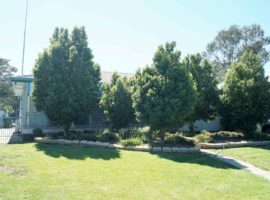 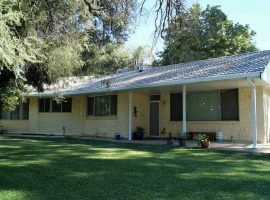 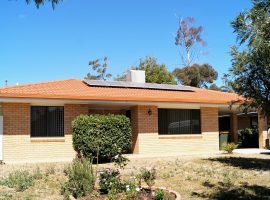 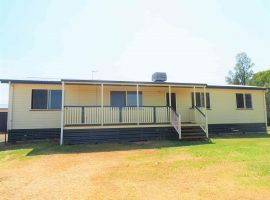 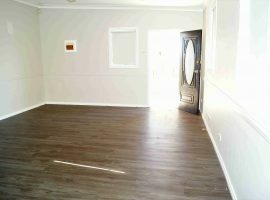 We naturally turned to Dominique when we needed to sell our Moree property and were very confident with her advice and strategy, resulting in a successful and timely sale. 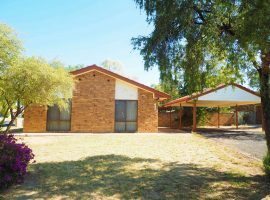 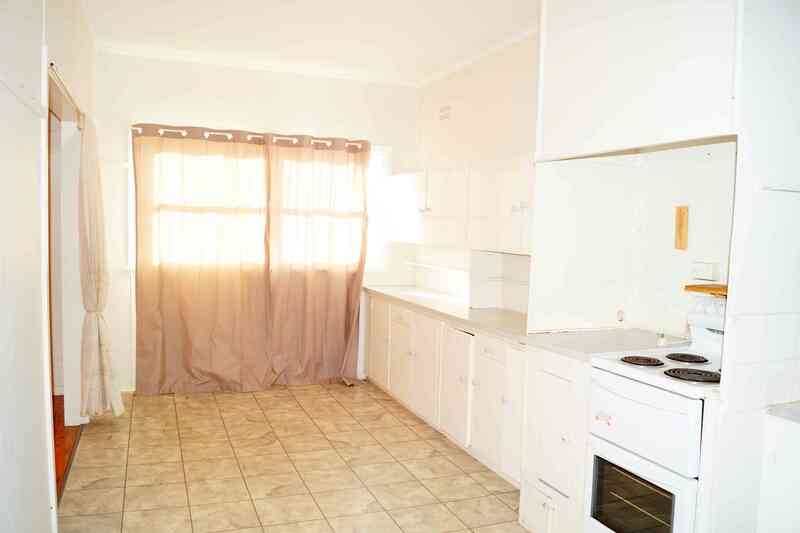 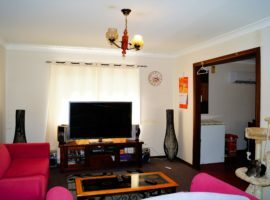 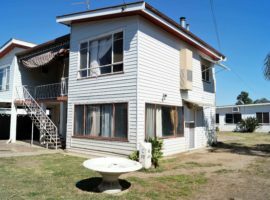 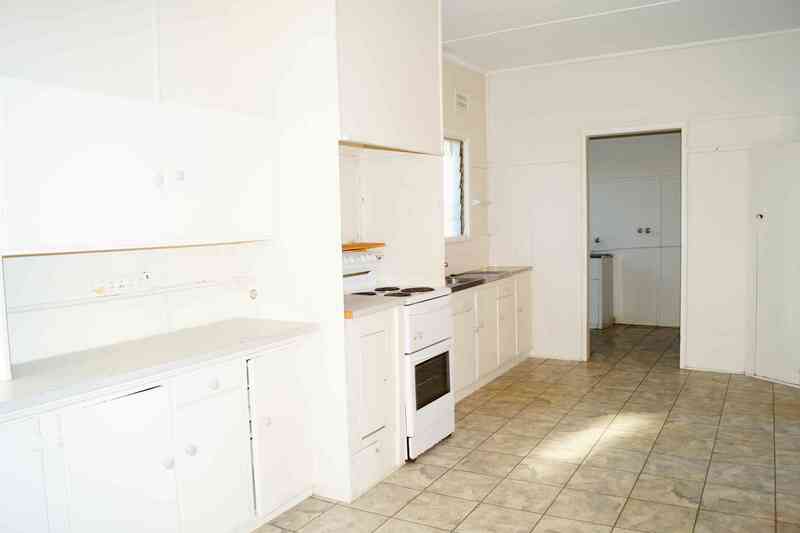 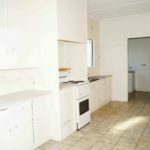 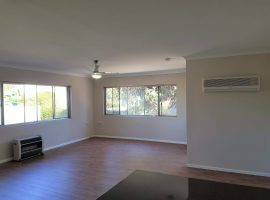 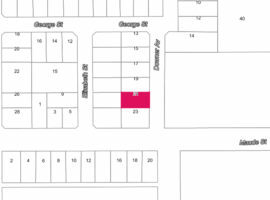 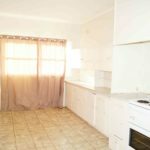 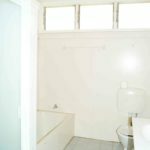 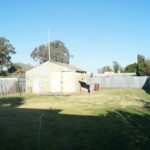 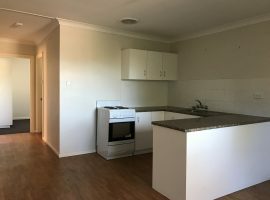 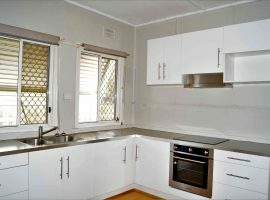 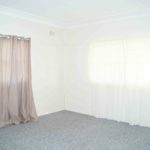 It was not until we dealt with other property managers (outside Moree) that we realised how lucky we were to have Dom looking after our property interests. 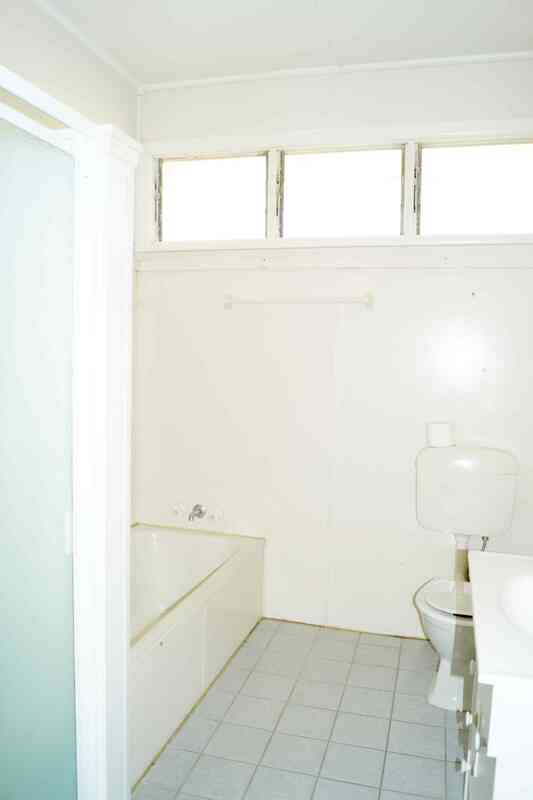 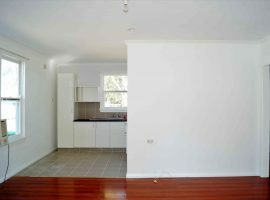 I cannot recommend Property Excellence highly enough. 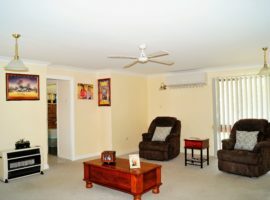 Dominique is a well-tuned balancing act; meeting the needs her tenants, landlords, buyers and vendors. 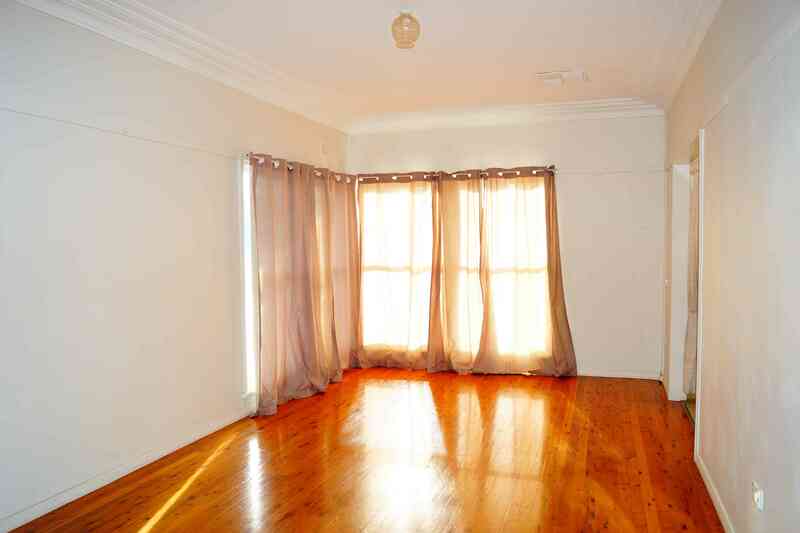 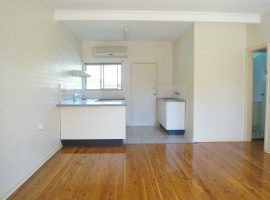 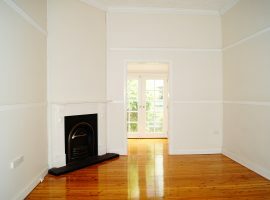 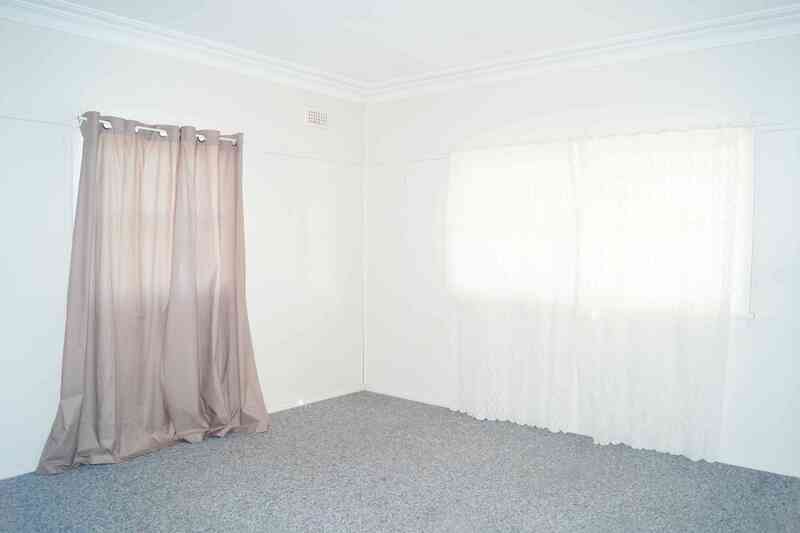 If you're looking for a real estate agent or real estate agency you can’t go past Property “Excellence”.